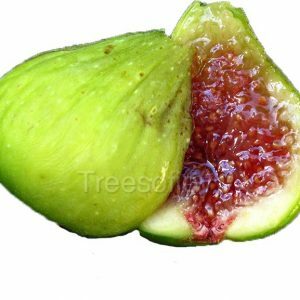 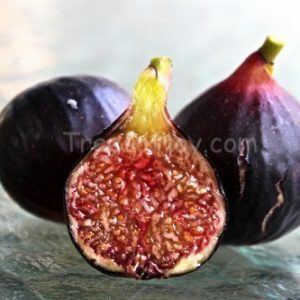 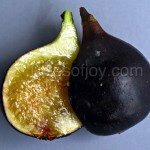 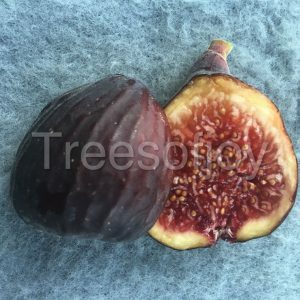 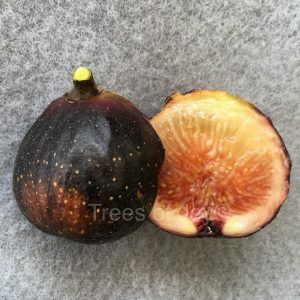 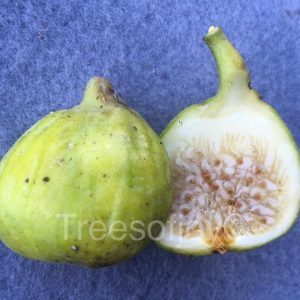 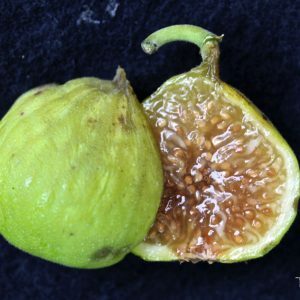 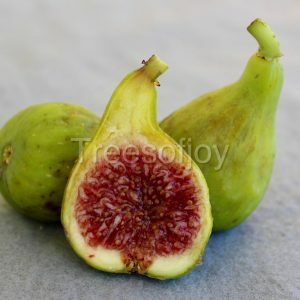 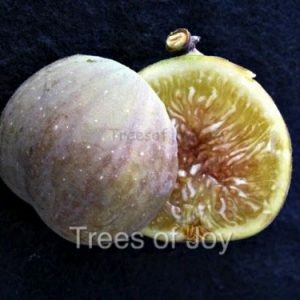 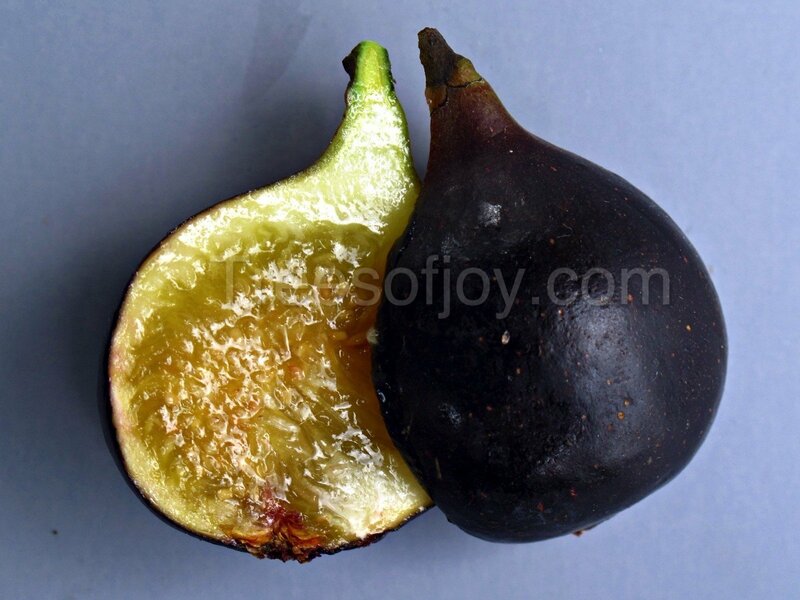 A beautiful fig with deep black skin and yellow honey pulp. 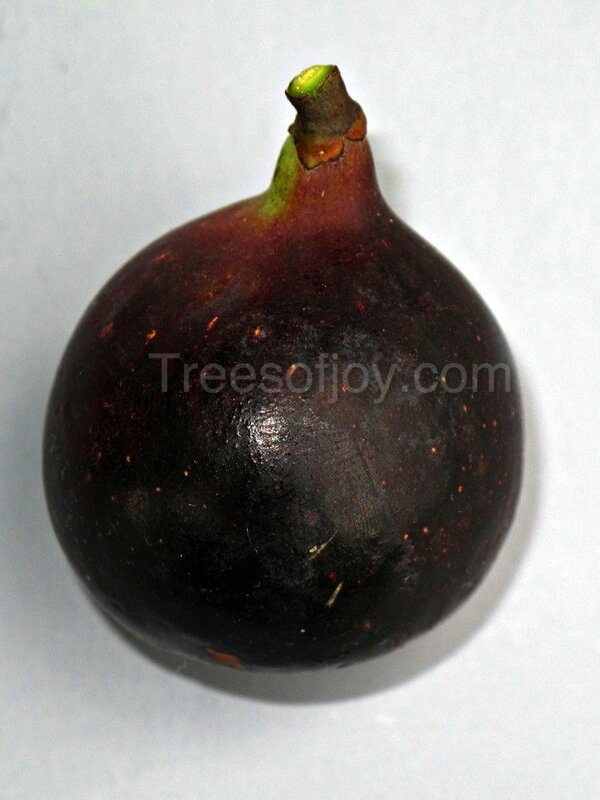 Sweet mild flavor. 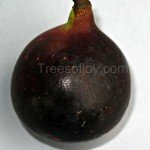 The tree has a nice large and distinctive leaves.